Purplebricks: is it about to increase its share of the online market? 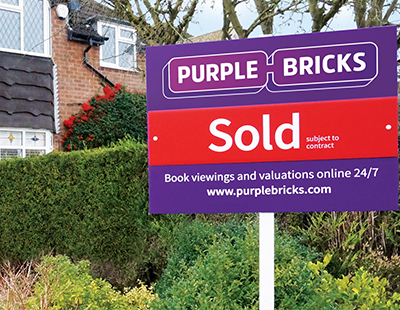 Financial analysts over the weekend have been giving their view on Purplebricks, which later this week issues its figures for the first half of this financial year - with strong expectations that it is likely to bump up its share of the online market. 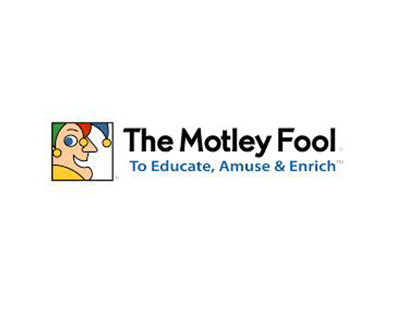 The Motley Fool, an online advice service for stock market investors, devoted two of its weekend analyses to the hybrid agency, with both giving it a relatively strong vote of confidence, albeit with some caveats. 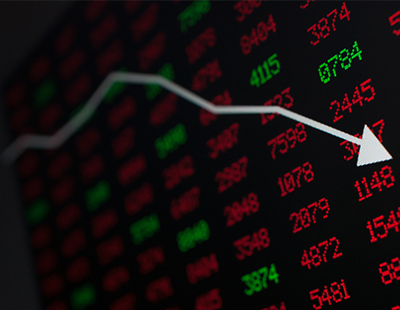 One analysis, by Rupert Hargreaves, said that the 30 per cent drop in Purplebricks’ share value since the start of August is down to its adverse publicity on the BBC and in decisions made by the Advertising Standards Authority, and because of a slowdown in the housing market. “Specifically, analysts are worried that as the market cools, sellers will be reluctant to pay the online agent’s upfront £1,000 fee. In a falling market, traditional agents, who get a higher fee, but only if the property is sold, might be more motivated to find a buyer” says Hargreaves. However, he says this week’s figures may well show the most significant gains not in the UK but from the agency’s fledgling activities in Australia and the United States. “While the company does have enormous potential, there’s still plenty of work to do before it can claim to be the only portal worth considering if you want to sell your property” he concludes. Also this weekend another Motley Fool analyst, Bilaal Mohamed, is more optimistic saying that the Purplebricks model works - “oh yes, indeed it works” he claims. He adds that there remains challenges for the company, and reminds investors that it isn’t forecast to turn a profit until 2019. “Nevertheless, I can’t help but feel that if the business can make the most of its first mover advantage and be nimble enough to quickly penetrate the highly lucrative US real estate market, then there could be untold riches for investors willing to put their faith in the endearing brand” he says. Let us see the figures for the UK. and how much impact is being made in the US and Australia. There is a lot of smoke and mirrors at the present.